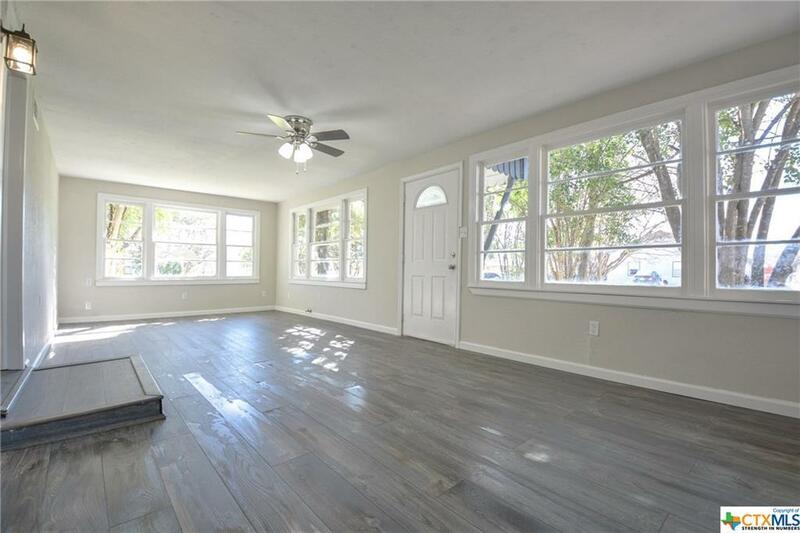 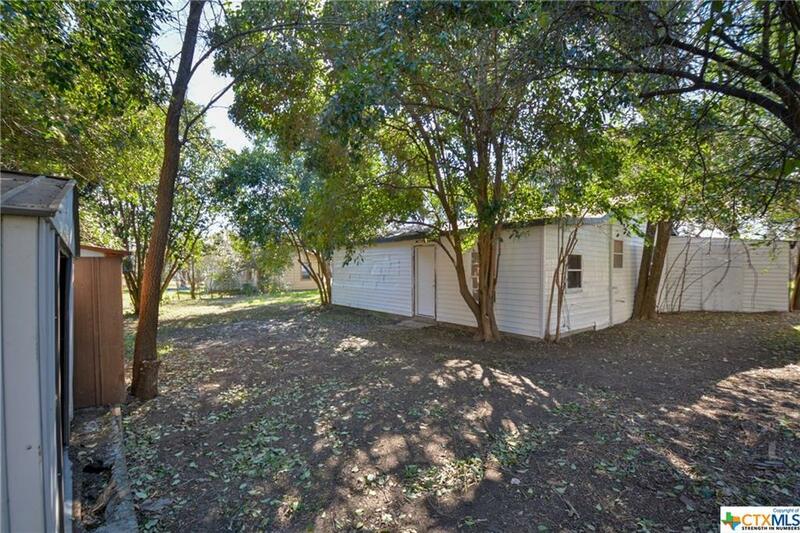 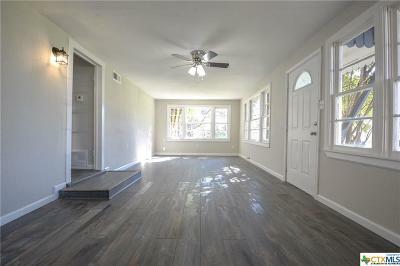 The Cutest Newest Home stunning re-done home is on a nice size lot in a mature neighborhood. 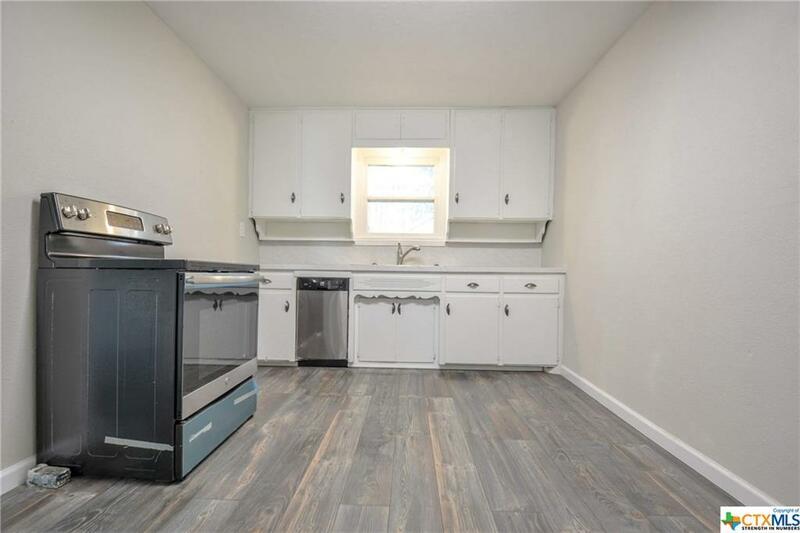 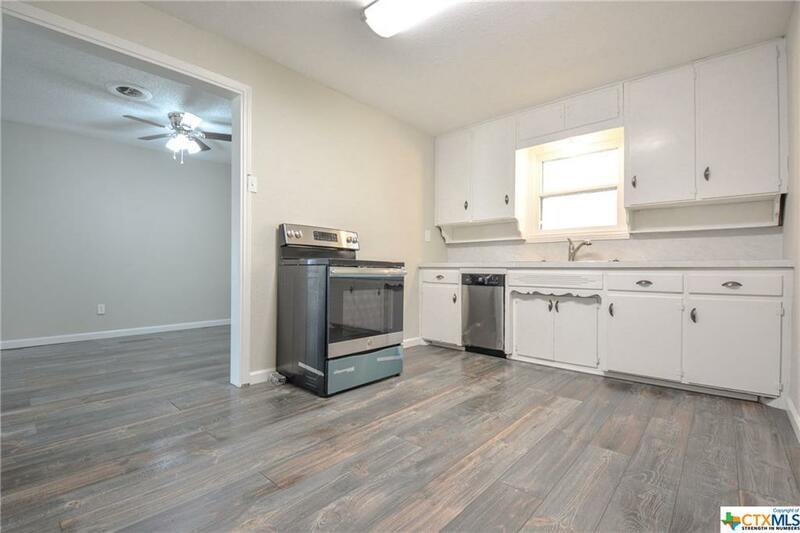 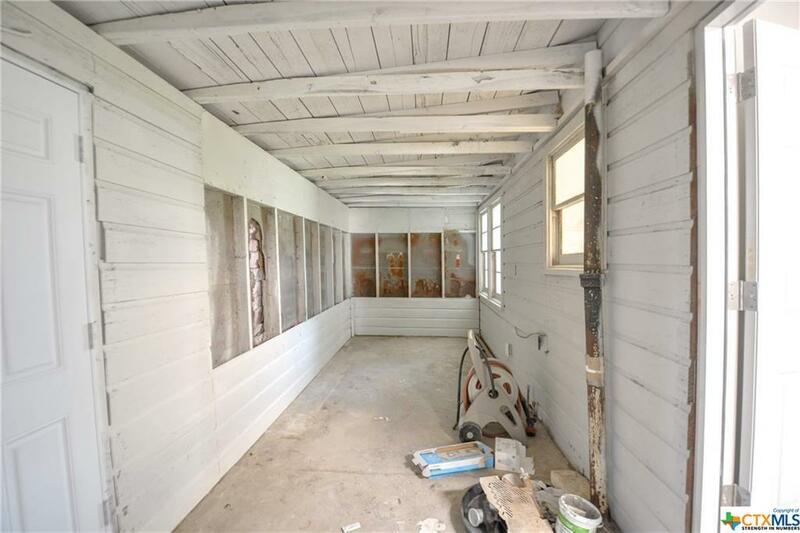 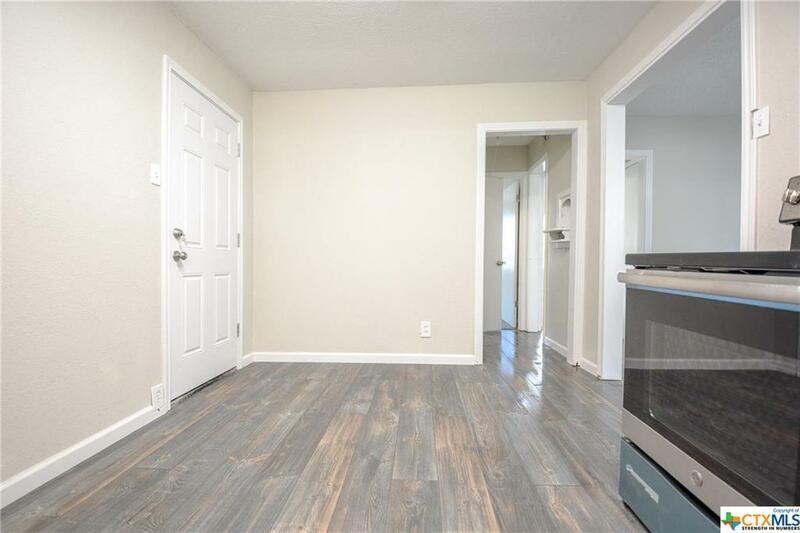 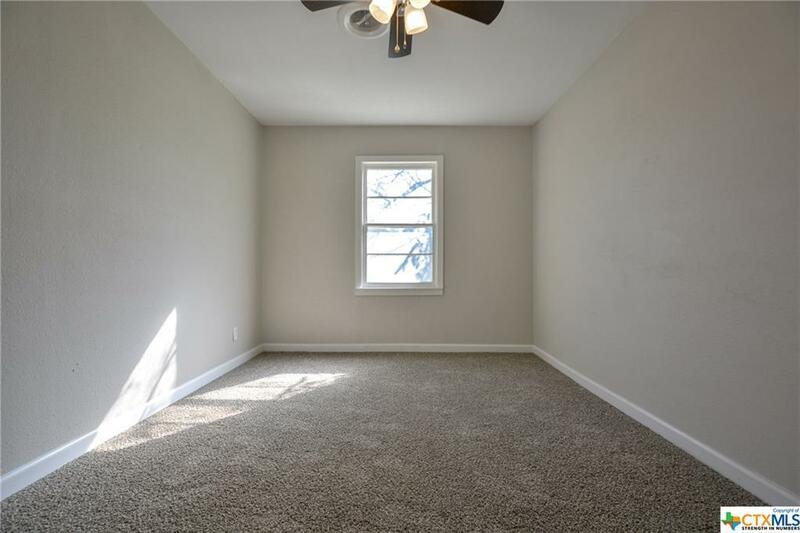 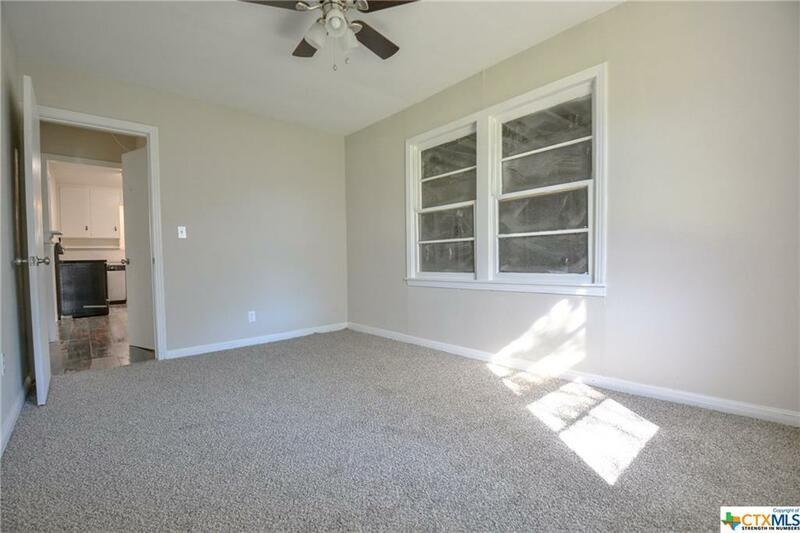 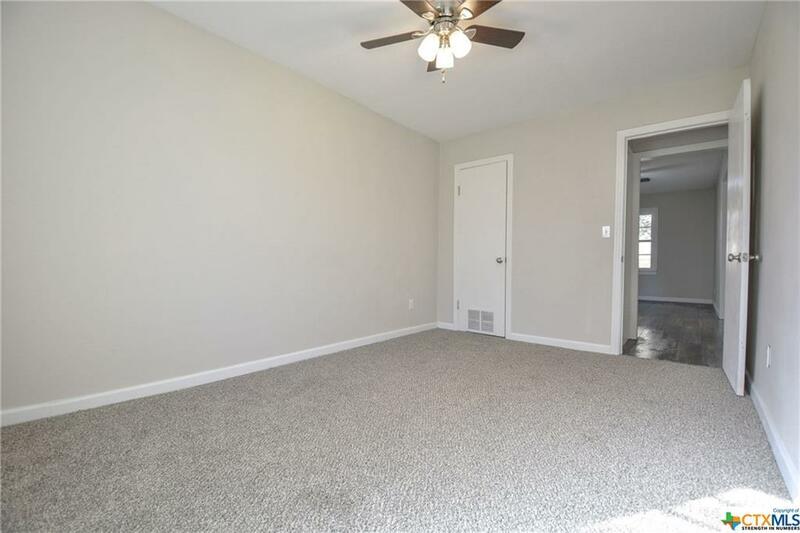 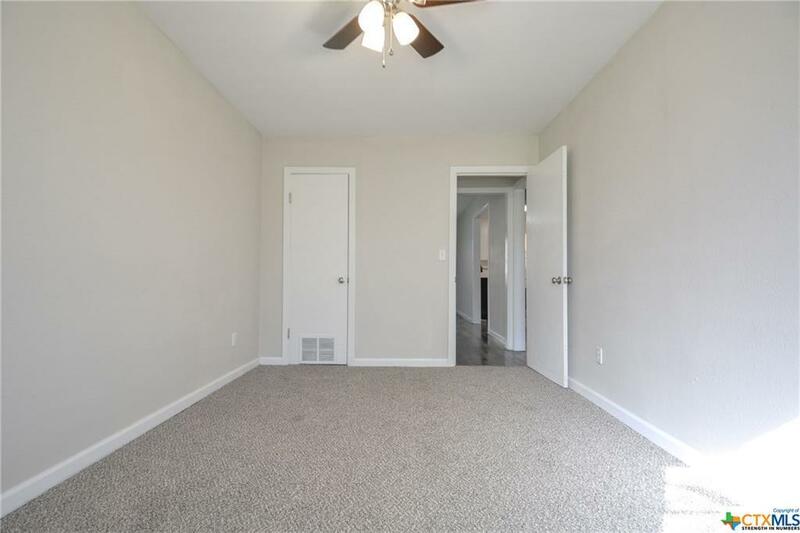 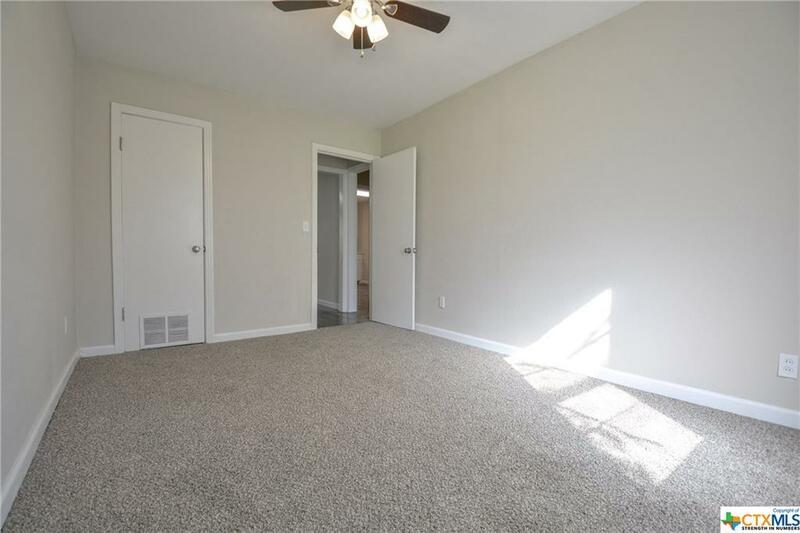 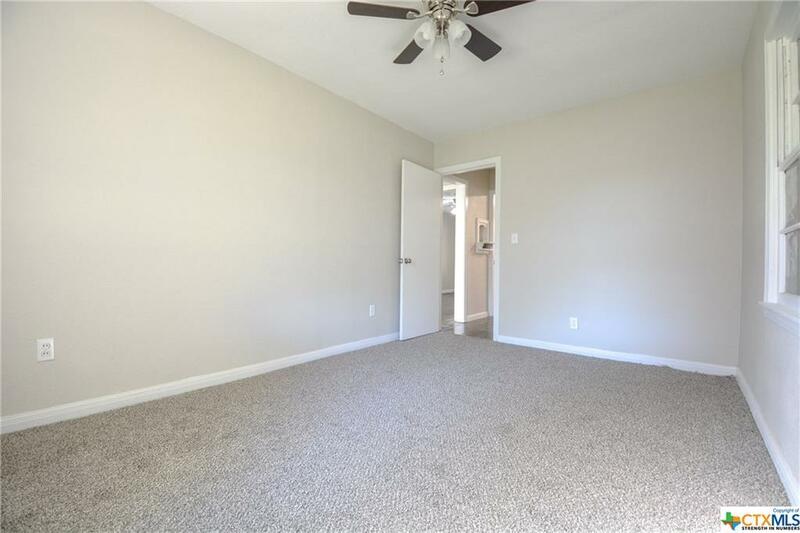 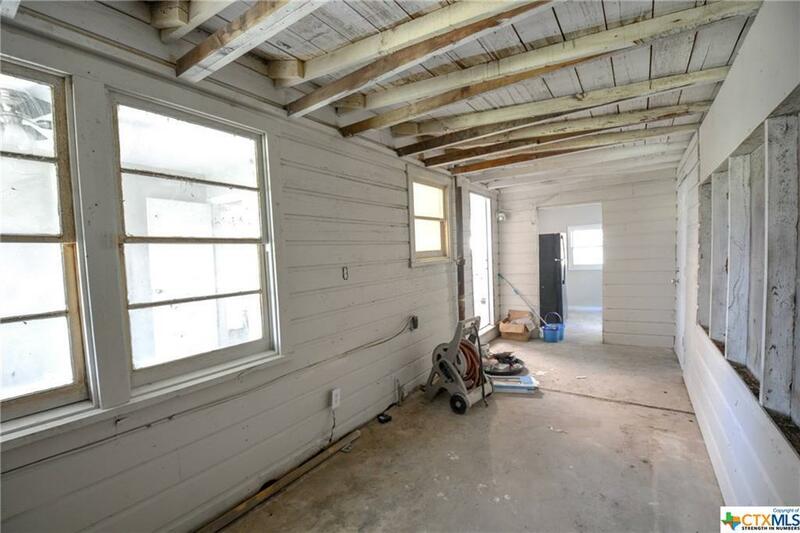 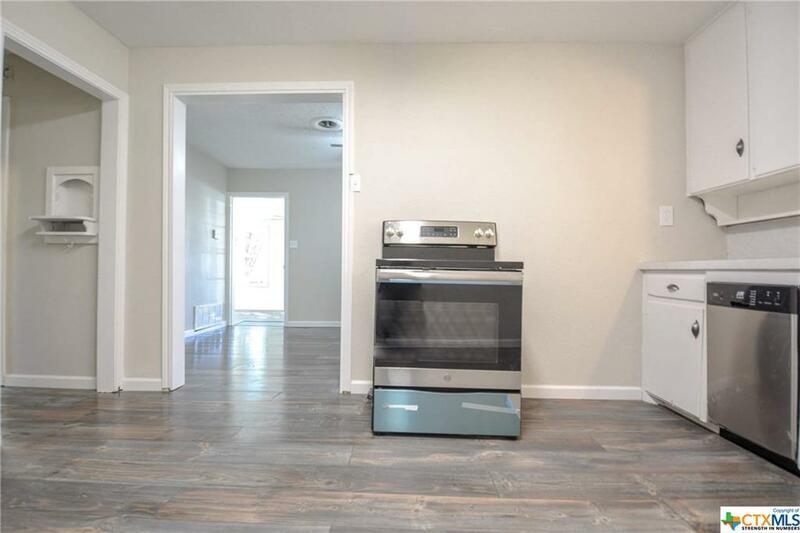 Wonderful updated kitchen and living space, there is plenty of room to create a home to enjoy. 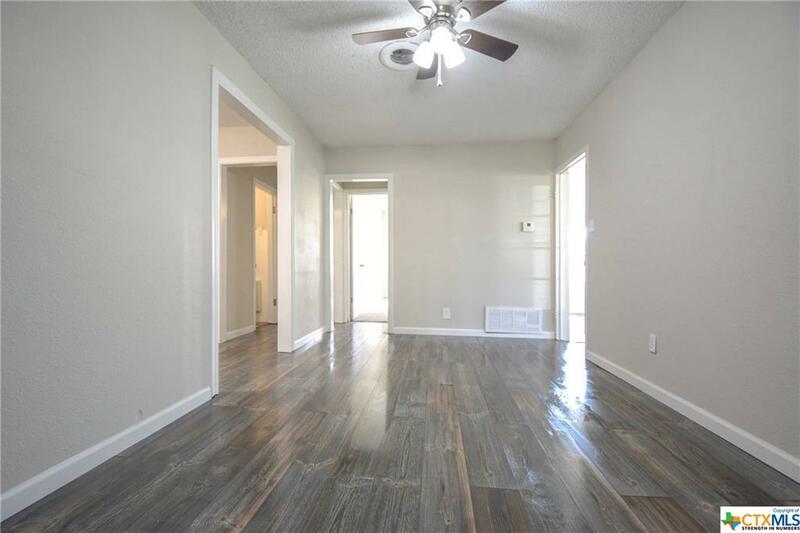 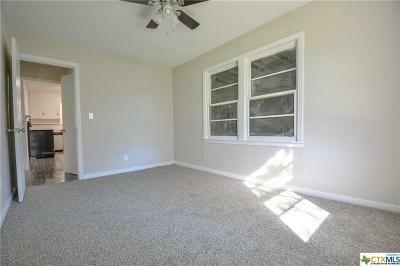 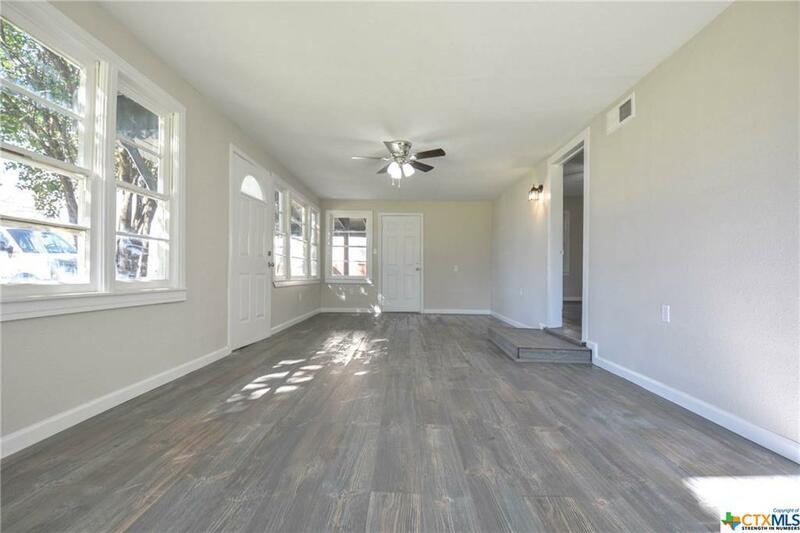 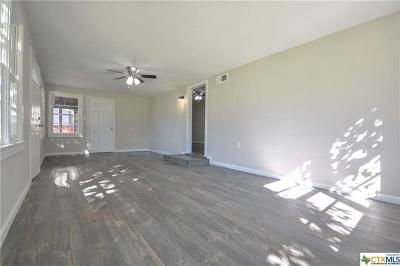 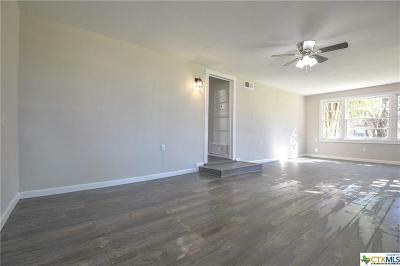 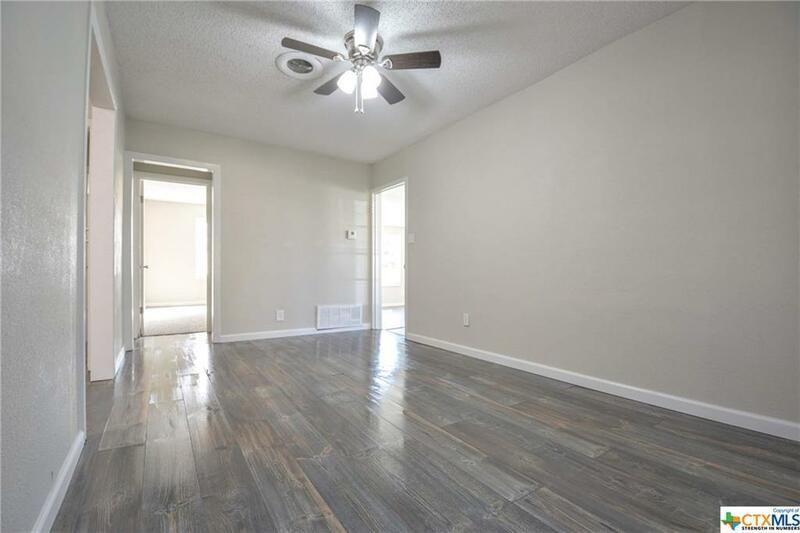 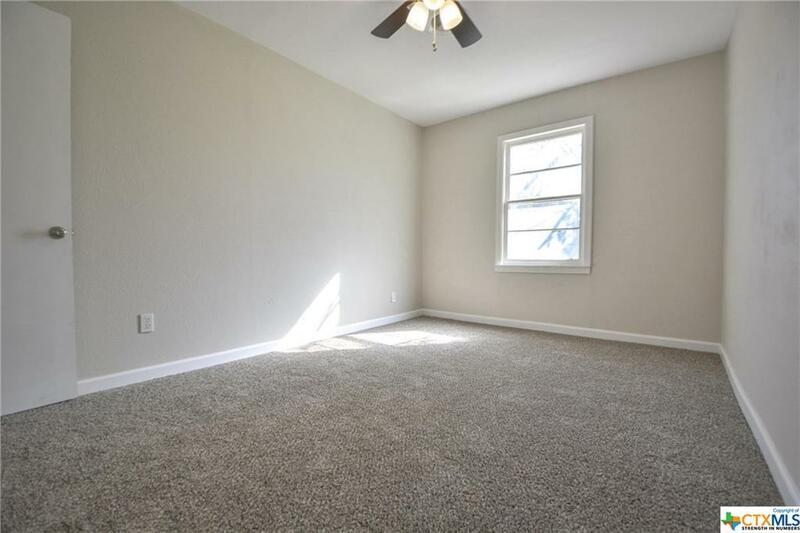 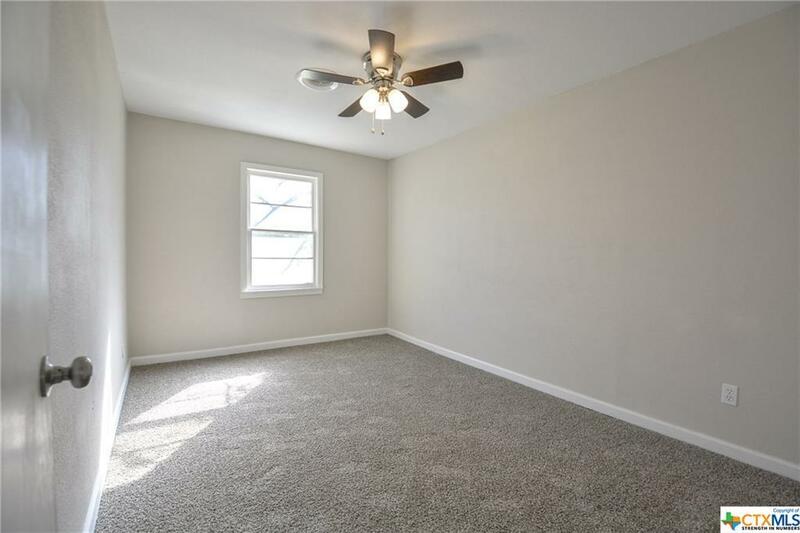 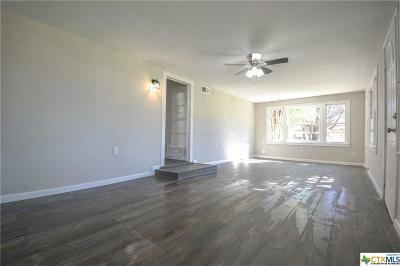 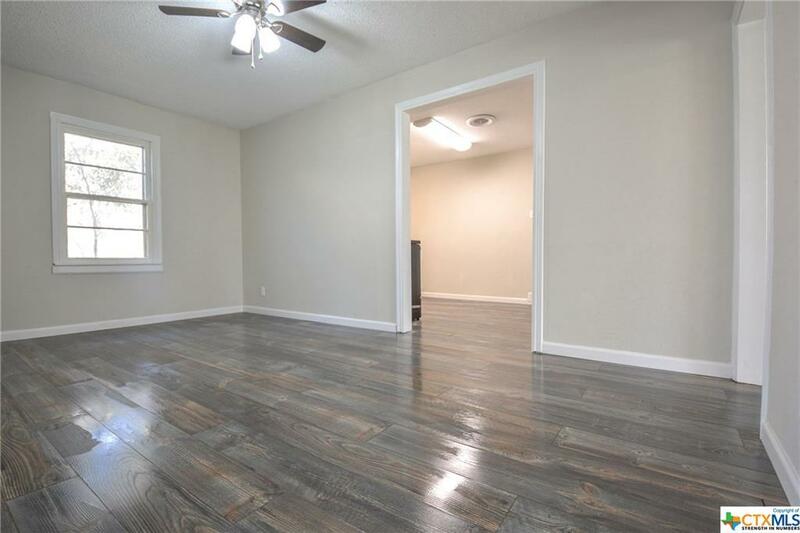 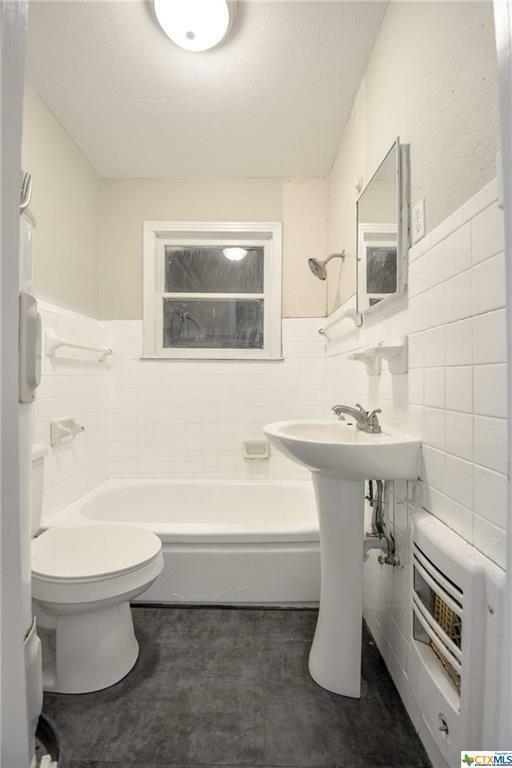 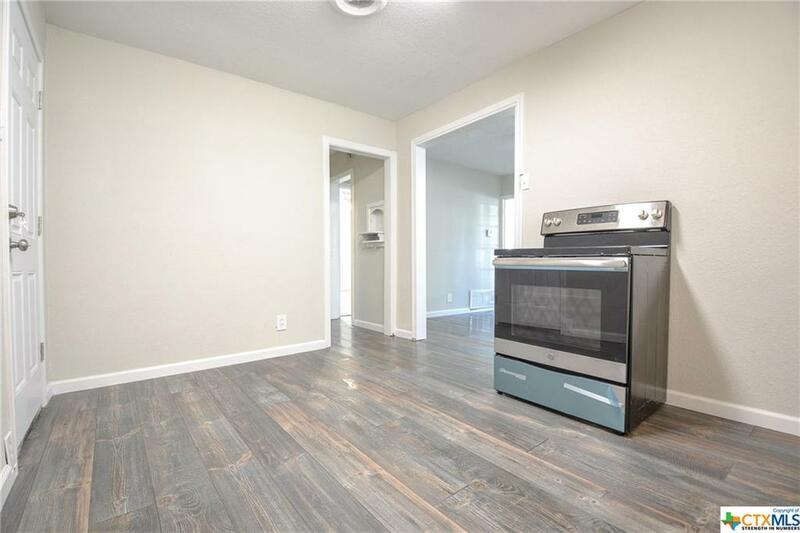 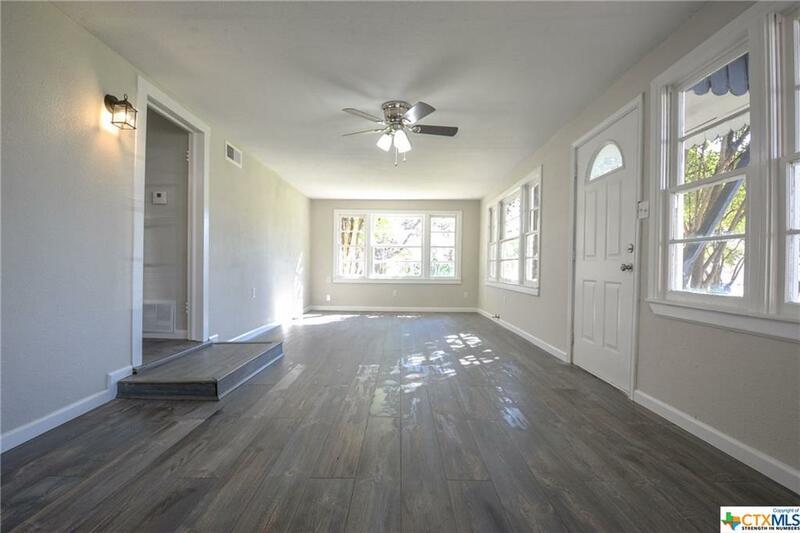 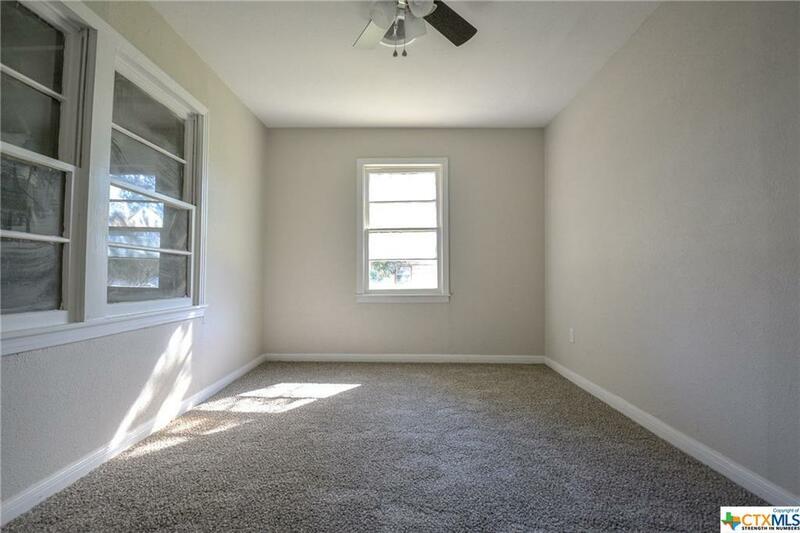 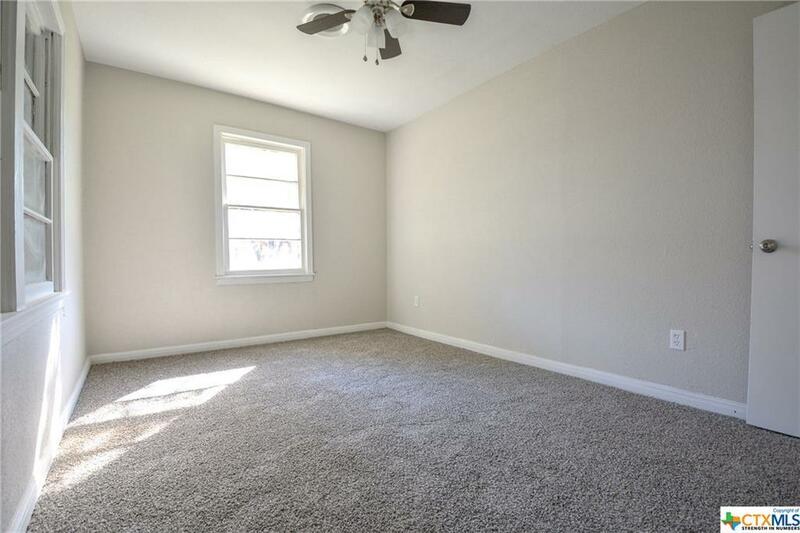 Recent updates include beautifully done flooring throughout the home, and brand new appliances. 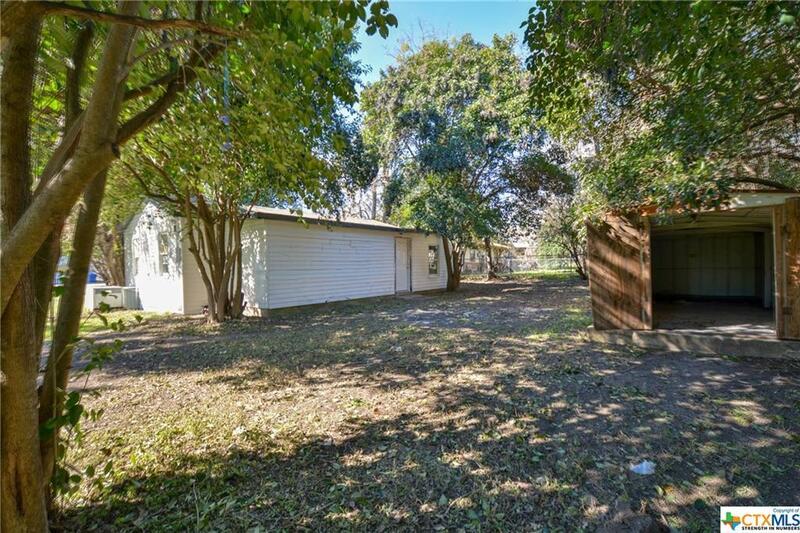 Situated in a family-friendly neighborhood in the heart of the Copperas Cove ISD, this home is sure to go fast! 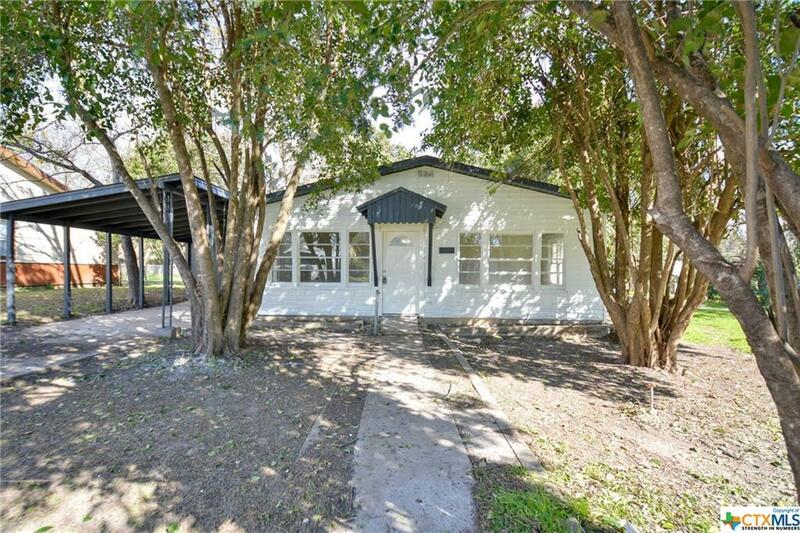 The closest school is Hettie Halstead Elementary School and is walking distance.